Diego Lainez has officially joined Real Betis. But how will he fit in at the club? Celta Vigo lost 4-2 but Nestor Araujo had another solid game and even chipped in with a goal. He has 17 appearances and 15 starts across all competitions for Celta Vigo this season. Antonio Briseno keeps plugging away in Portugal. His side was able to salvage a draw over the weekend. Pollo was the highest rated player on his club and played a big role in limiting Rio Aves to one goal. He deserves a look with the national team in 2019. Uriel Antuna has had his loan deal with FC Groningen cut short 6 months ahead of schedule. Santos is allegedly interested in taking him on loan. 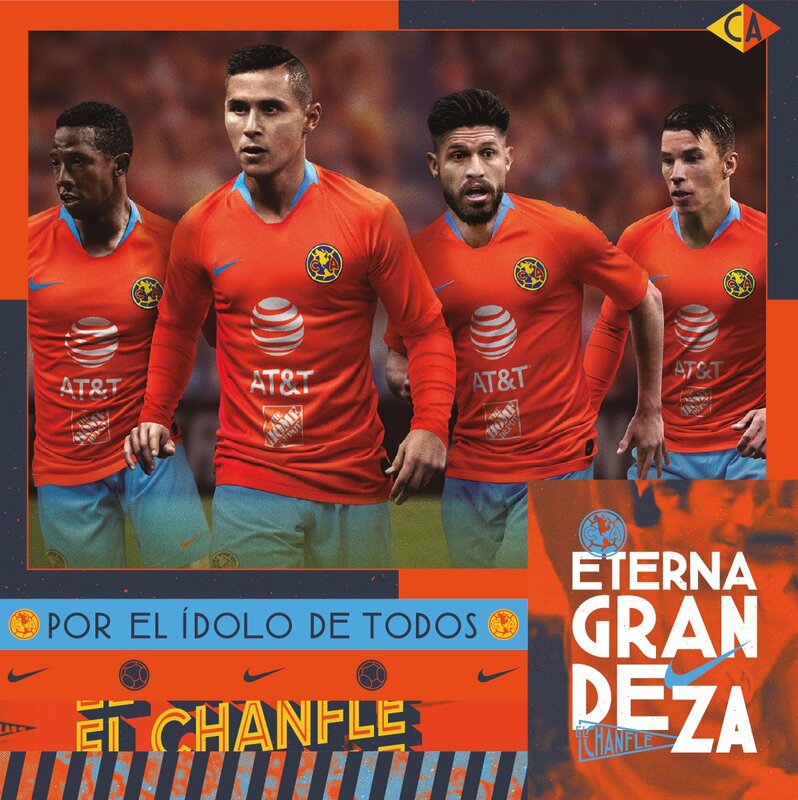 Club America released their 3rd kit and people do not seem to be fans of the new look.